Welcome to my little home on this thing called the Internet. 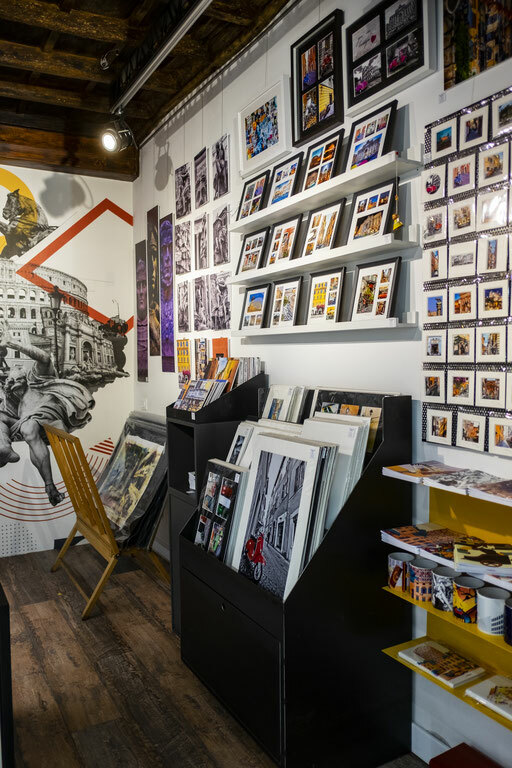 The picture you see here shows the inside of my photography shop, Trevimage, in the heart of Rome, Italy. I'm a professional photographer and graphic designer with a background of industrial design. The purpose of this site is to show you a small portion of the work I have done... and hopefully to be contacted by you to work on a creative project.